Guwahati, Jun 17 : Four persons have tested positive for HIV after they were transfused blood at a government-run hospital in Assam, sparking off protests. 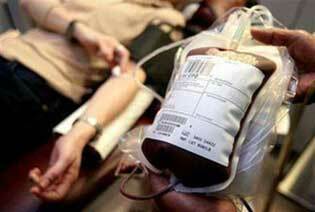 The matter has came to light on the World Blood Donor Day on Friday. All four of them claimed they received blood from a professional donor at the Mangoldoi civil hospital in Darrang district. The state government immediately ordered a probe, to be conducted by additional chief secretary PP Varma. A statement from the chief minister’s office said four persons were infected while health minister Himanta Biswa Sarma put the number at two.